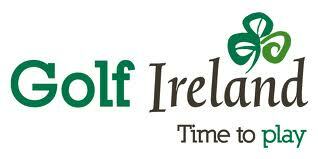 If you are an Irish accommodation provider and would like to register your details (golfers must be welcome!) please use this form. If you would like to exchange links please e-mail the webmaster. Accommodation providers can now provide us with details online by filling out the form below. Please e-mail us with any details you think are relevant but not included on the form. Please note the form is under construction and will be available in its full form before March 11th 2005. However the current form will give us the bare essentials and get us started. If you would like to provide 2006 rates, especially at Ryder Cup time please do so using our 2006 form. © Tailor-Made Golf Tours 2004 Tailor-Made Golf Tours Ltd.; An Tearmann, Church Road, Aghada, Co. Cork, Ireland.